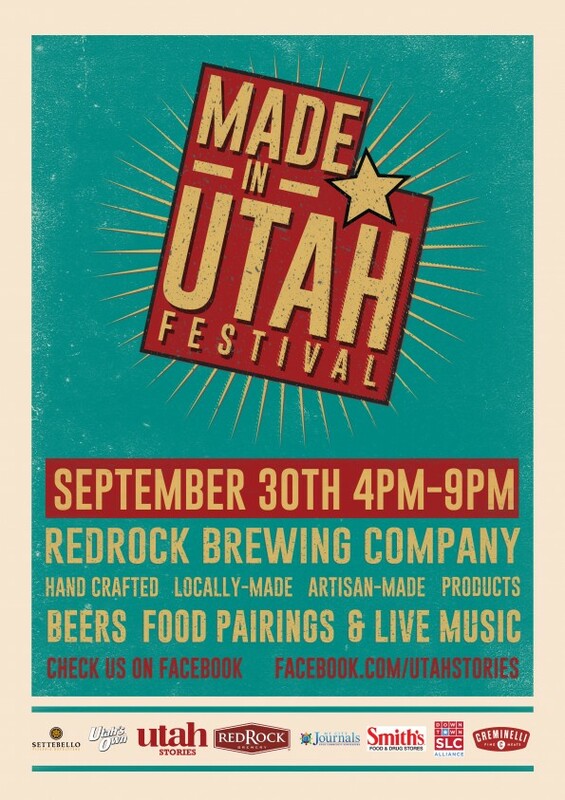 Utah Stories Magazine and Red Rock Brewing Co. present our fall season Made in Utah Festival. The event will take place at Red Rock Brewing and Settebello premises , 254 S 200 W in SLC downtown, on September 30th, from 4 pm to 9 pm. This semiannual event will showcase locally-made products, food, and art. Our goal is to bolster the local-first movement, promoting economic development from the grass-roots, encouraging residents to shift their spending to local. Locally-crafted cheese and jams, chocolates and wine will be offered to festival goers with unique pairings. 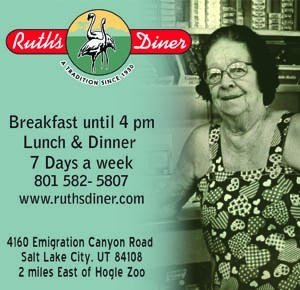 We especially want to highlight those who are using locally-sourced ingredients. Utah spirit makers will team up with acclaimed mixologists for end of summer libations. Aside from food and beverages, artisans from the Beehive State will showcase hand-crafted products. In addition to the food and crafts local bands will be performing. Between sets, we will hold raffles, producing winners every hour. 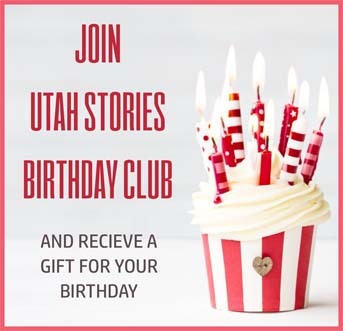 Some prizes include gift cards and date nights to Utah restaurants and theaters and gift baskets of locally-made products. Red Rock Brewing Co. will be the exclusive beer vendor and will also offer food samples from their outstanding kitchen. Attendance to the event is free. at 254 S 200 W. If you are interested in being a part of this great event. The cost of a 10 X 10 booth starts at $75.